Uwe Groebel began playing guitar with the age of 14. Heroes were Steve Vai and Hendrix. The first band he founded was NAEVUS from 1991 to 1999 playing guitars and providing vocals. In beginning, it sounded more like a slow death-metal band in the vein of Anathema/ My Dying Bride/ Asphyx and developed more and more into this rock/doom, greatly influenced by Black Sabbath. 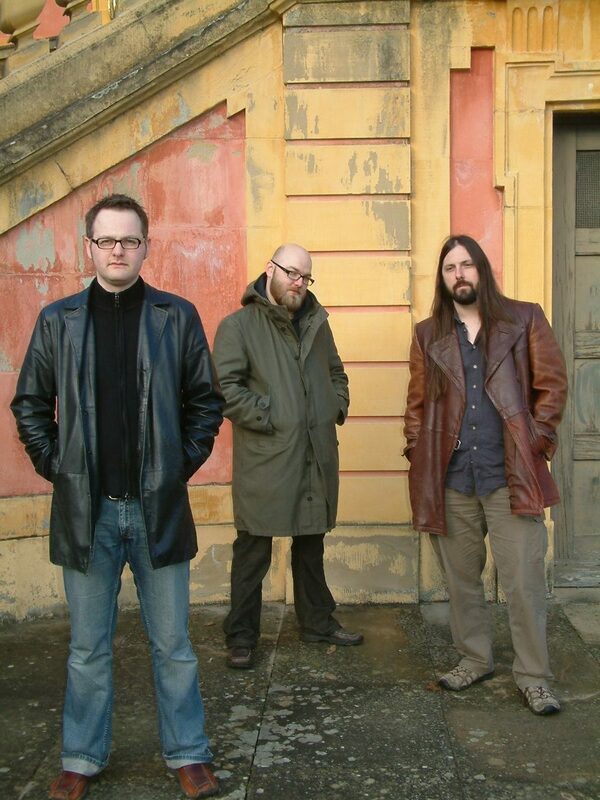 NAEVUS recorded three demos including the last demo “Autumn Sun” in 1996 before signing a deal with Lee Dorrians´ Rise Above Records in London, England. The debut album was recorded in 1997, seeing a release in 1998. In 1999, they were released from the label due to lack of funds and a change in distribution, so the band decided to split in May that year. The two other members from NAEVUS, Mathias Straub plays in Sacred Steel, Oliver Grosshans now plays in My Darkest Hate. After the demise of NAEVUS, Uwe formed Voodooshock, enlisting various drummers and bass players until the first Voodooshock demo was recorded in 2000 with Matze Siffermann and Oli Merkle from End of Green. In 2001 he was joined by Michael Greilinger (bass) and Christian Specker (drums). 2002 saw the release of the self-titled debut album, recorded in just 5 days but gaining the respect and hails by the international Doom scene. The re-release of the demo with two extra songs in 2004 and a split 7″ with Conans Iron Kind (US) happened via Psychedoomelic Records and Game Two Records (US). In June 2005 Voodooshock returned to the rehearsal room with two new band members. Ingmar Petersen on bass guitar and Claus-Peter Hamisch on drums who also play in Beehoover (www.beehoover.com). In September 2005 Voodooshock recorded two songs for a 7″ single on Psychedoomelic Records. “The Golden Beauty” and “Live For The Moment” were released in May 2006 and sold out within weeks. 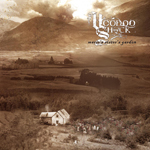 At the end of December 2006, Voodooshock entered the studio again and laid down “Marie´s Sister´s Garden” to tape in just 4 days.